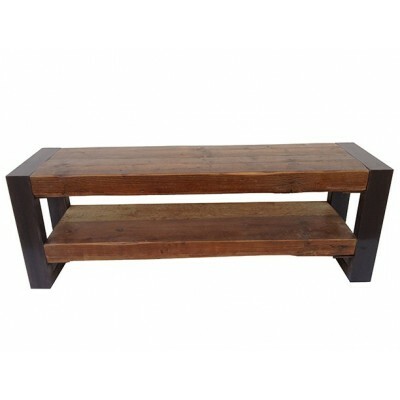 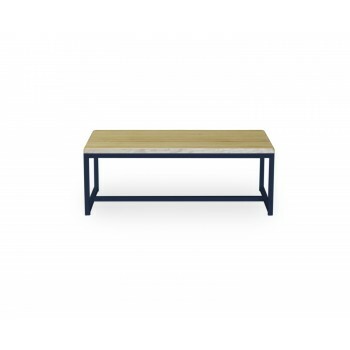 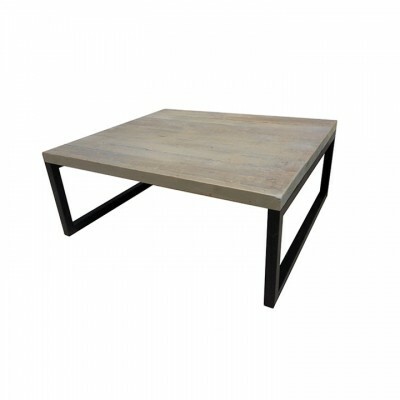 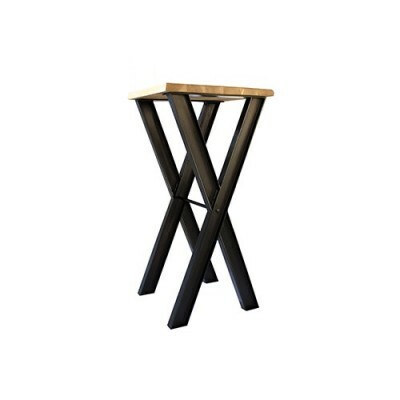 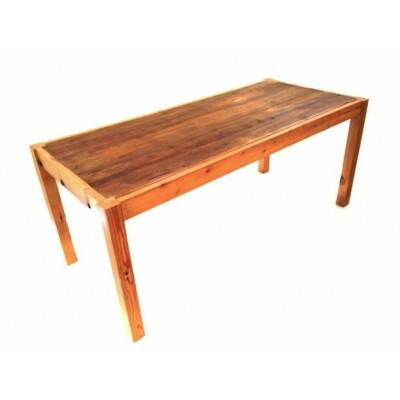 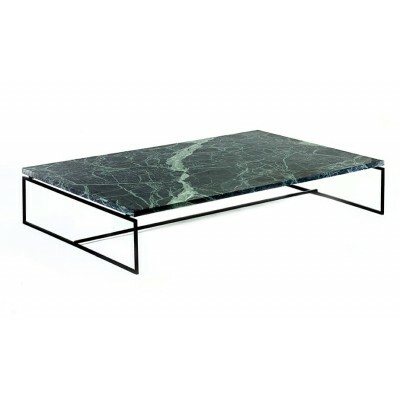 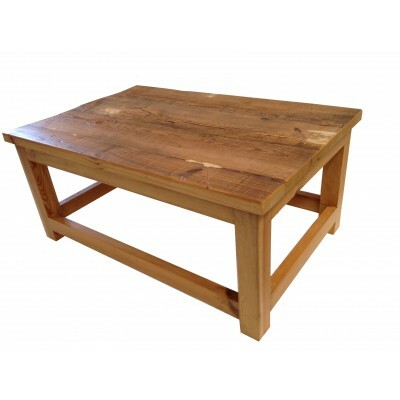 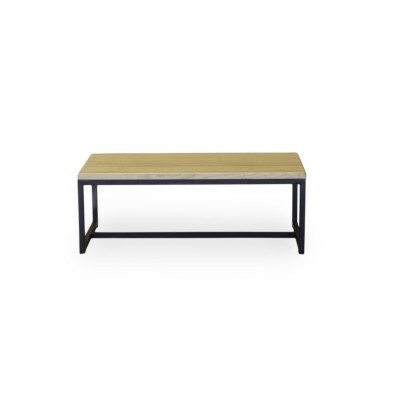 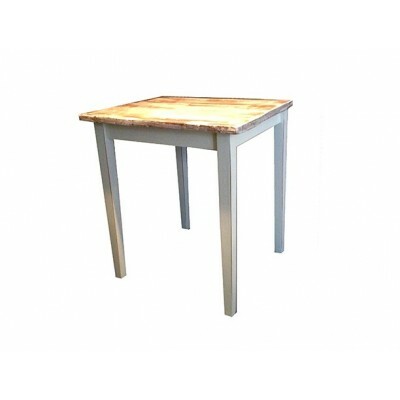 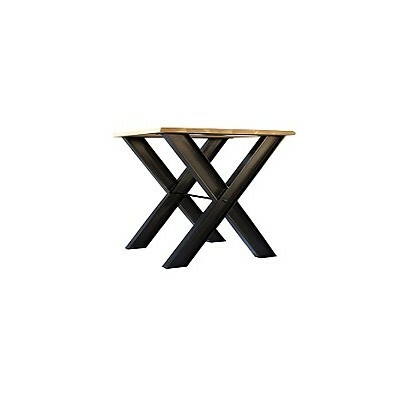 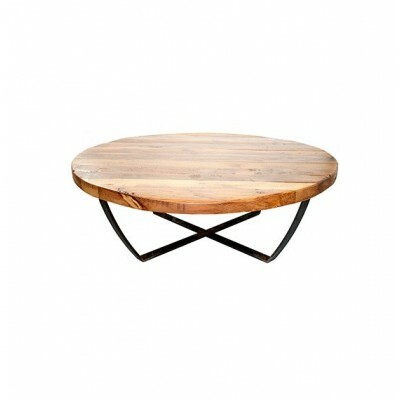 Coffee Tables Marseille and Marseille Centre are low tables Nordic style. 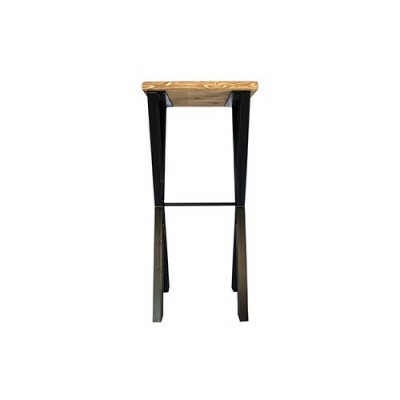 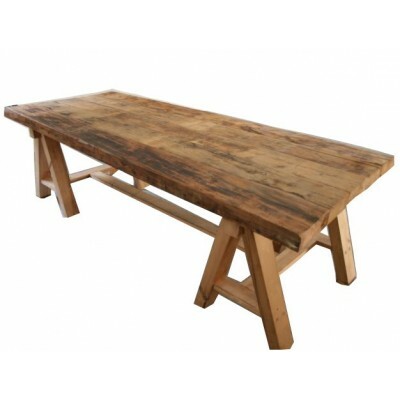 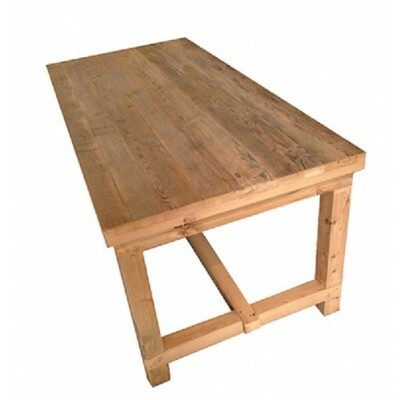 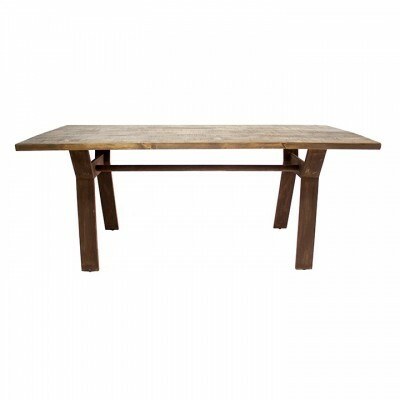 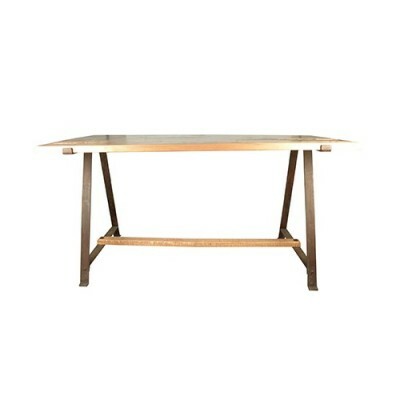 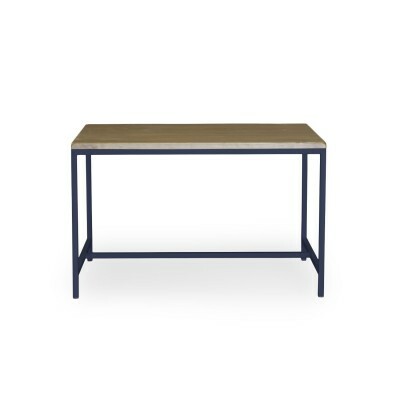 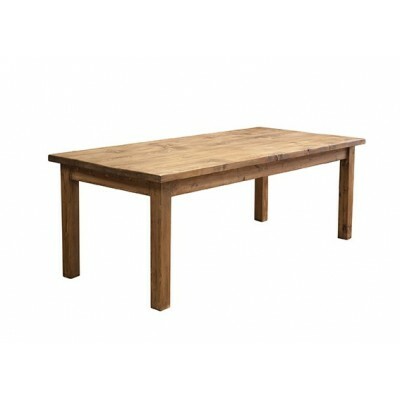 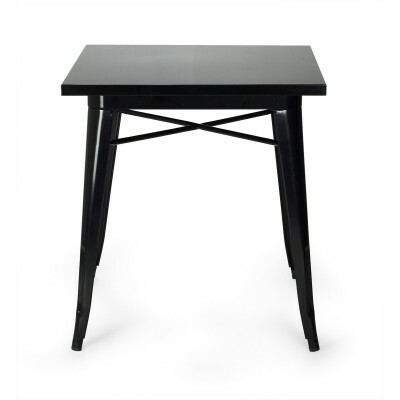 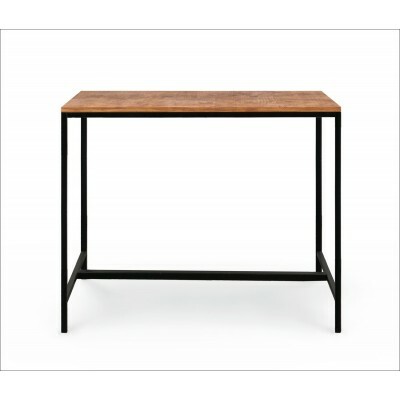 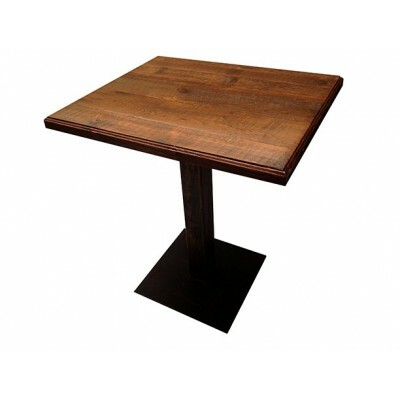 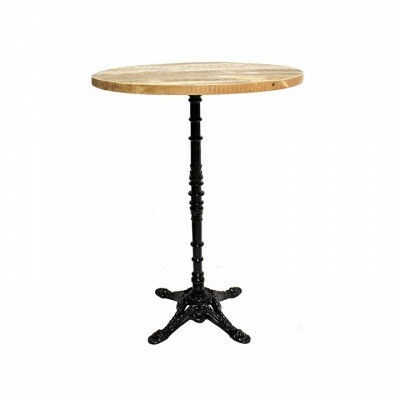 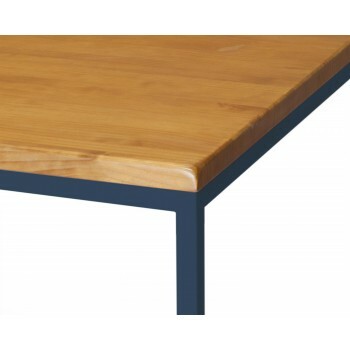 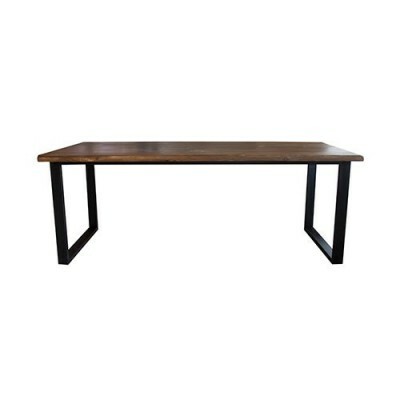 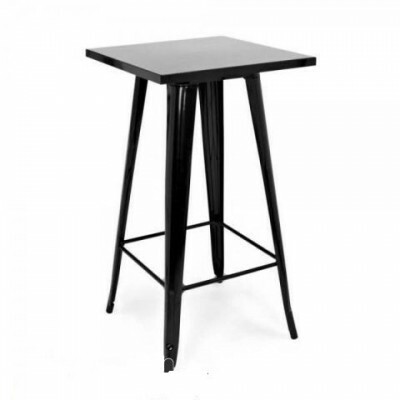 They can be combined with the Marseille high table and Marseille Dining Table for a more Nordic style lounge. 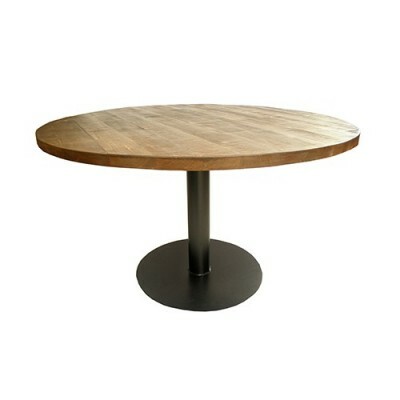 Describe to us what you want! It is fully customizable.